The latest episode of Inside Xbox will feature Sea of Thieves' latest update when it debuts on April 16. A new episode of Inside Xbox is coming, and you'll be able to catch it very soon. On Tuesday, April 16, you can catch a new hourlong episode of Inside Xbox that will explore new Xbox Game Pass news, share details on the upcoming Anniversary Update for Sea of Thieves, and feature special guest Rod Ferguson from The Coalition. The new anniversary update is going to feature a wide variety of content for players to explore, so you won't want to miss this episode if you're a big fan of Rare's seaworthy game. As far as why Ferguson is making an appearance, it's likely we'll get some sort of news about the upcoming Gears 5 (not Gears of War 5, remember). It's been some time since our last update, so we're well overdue for a new trailer and some developments that mean something in the grand scheme of things. It's also possible we may even hear about the disc-less Xbox One S and Xbox Game Pass Ultimate bundle, but we can't say for sure. The Shacknews crew will bring you all the goodies that happen from the episode, which will be posted for you to take in at your leisure rather than be streamed via YouTube. We're not sure at this point if any new announcements will be made during the VOD, but if we happen to catch anything that we think you should know about, we'll certainly let you know, as we always do. 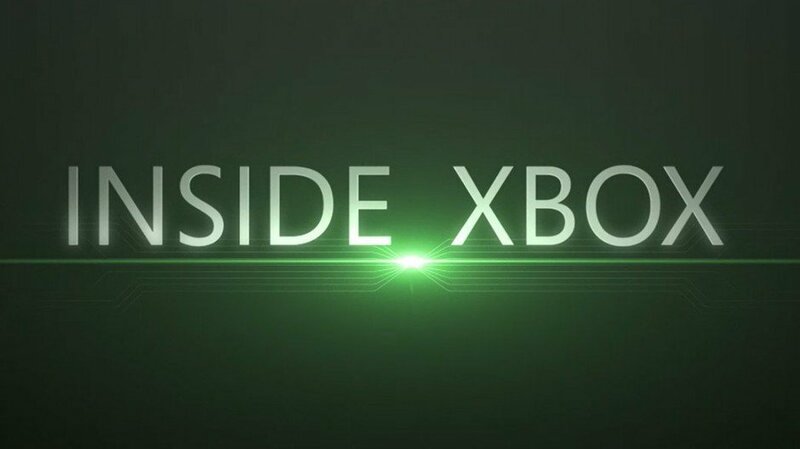 And if you missed March's latest episode of Inside Xbox, be sure to catch it right here so you can get up to date on everything Xbox-related. Check back on April 16 at Shacknews for a link to the video and how you can watch along with us as all the latest and greatest announcements come out of the episode. It looks like we're definitely going to start getting these regularly now!